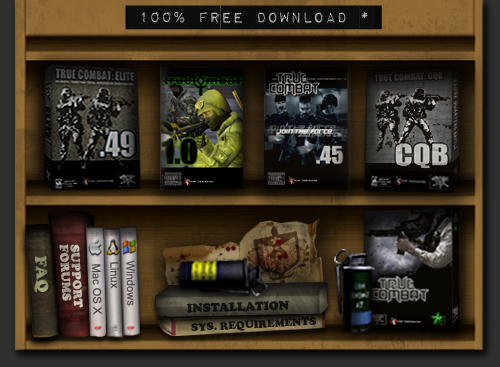 Below are downloads for the popular releases of the FREE mod, TrueCombat. You need CoD4 to play MWTC. Please refer to the installation guide on the Support page before installation.